For most users, the introduction of the new legislation creates uncertainty to the supply and availability of their favourite products / e-liquids. How do you feel about the changes? Regulation is good for safety in what was an unregulated market. However, costs will no doubt rise due to the registration and testing processes that have been introduced. Will this prompt you to quit vaping altogether? Bloody idiots puffing away on this crap, look like a steam locomotive … Bloody idiots puffing away on this crap, look like a steam locomotive walking down the road. ​It's not about trying to achieve a look. Such ignorance plagues society. Especially those of considerably lower intellect. Here's a post from cancer research UK. Consider the fact that harm reduction is a good thing and that mocking those who may actually feel the peer pressure could be pushed back to smoking by the ignorant non informed like yourself. I managed to kick the habit thanks to gamucci 2.2 refillable cartridges. … I managed to kick the habit thanks to gamucci 2.2 refillable cartridges. No they will be outlawed i have to choose an alternative, it's not the strength it's the taste that bothers me. I wanted as close to a cigarette as possible, not some weird flavour. Really not sure what to do as down to my last three cartridges and gamucci have stopped production. You didn't kick the habit. You just switched the delivery method. exactly, I stopped smoking and didn't replace with anything else because I'd rather avoid taking the risk of inhaling a different dodgy mix of chemicals. If vaping is still considerably less expensive than smoking after the new regulations take effect then I doubt that any ex-smoker who switched to vaping in order to kick the habit will decide vaping is not for them due to the cost. 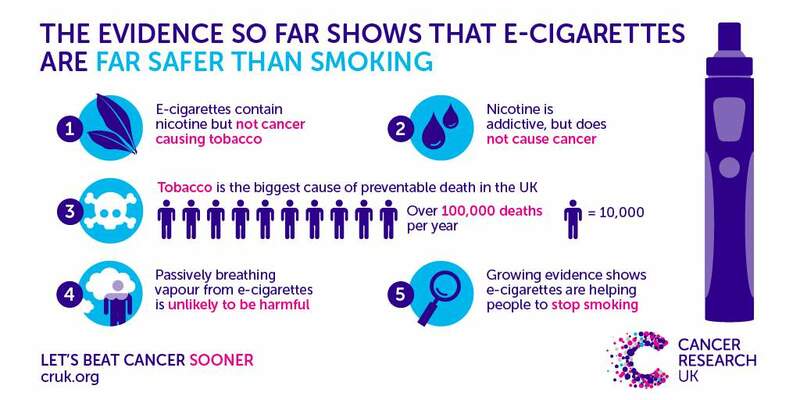 People will moan but I think its still not clear how safe/dangerous some of the stuff involved in Vaping/eCigs are so to be honest I approve of any move to regulate it. I assume that means per product container? 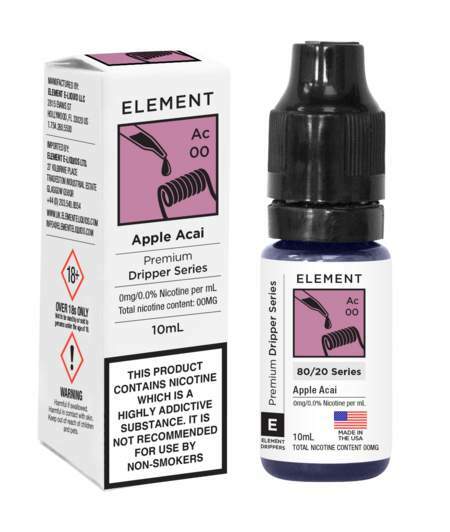 Element seems to be offering 30ml boxes, with 3 x 10ml bottles in each box. I'm guessing more packaging will increase the cost. You'll be fine ordering from the likes of Fasttech etc and from what I have read, DIY mixers should be fine as there are no restrictions being placed on the individual ingredients - ie you can still buy PG or VG on it's own by the litre. I managed to kick the habit thanks to gamucci 2.2 refillable cartridges. No they will be outlawed i have to choose an alternative, it's not the strength it's the taste that bothers me. I wanted as close to a cigarette as possible, not some weird flavour. Really not sure what to do as down to my last three cartridges and gamucci have stopped production. You'll be fine ordering from the likes of Fasttech etc and from what I … You'll be fine ordering from the likes of Fasttech etc and from what I have read, DIY mixers should be fine as there are no restrictions being placed on the individual ingredients - ie you can still buy PG or VG on it's own by the litre. Does this also include nicotine being sold in 10 ml, or can you still order 100, 250 ml etc. Also what about flavourings? Does this also include nicotine being sold in 10 ml, or can you still … Does this also include nicotine being sold in 10 ml, or can you still order 100, 250 ml etc. Also what about flavourings? I believe Nicotine will be limited to 10ml bottles also. Flavourings are food grade and used for many other things so they should be fine. Some of these restrictions are just nonsense. 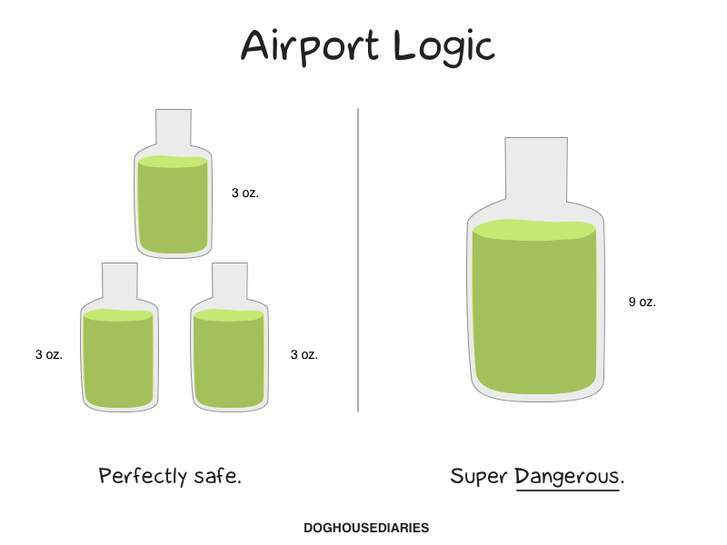 Not sure how the tank size makes any real difference at all, just means you have to fill it up more often which increases the chance of spilling some on yourself and increases the likelihood of a person having to carry a bottle around. And I've already seen E-Liquid sellers easily working around the restrictions by selling the liquids in two parts, a small 20mg strength nicotine bottle and a larger flavoured untested 0mg mix with whatever they feel like. I know it's the right thing to do to impose restrictions on a relatively new product like this but it still feels silly whilst tobacco is sold knowing it definitely does cause health problems! exactly, I stopped smoking and didn't replace with anything else because … exactly, I stopped smoking and didn't replace with anything else because I'd rather avoid taking the risk of inhaling a different dodgy mix of chemicals. Technically speaking, the applicable legislation is the Tobacco and Related Products Regulations 2016. EU Directives (including 2014/14/EU), unlike EU Regulations, do not have any domestic force until such time as they are transposed into national law (i.e. they have no direct applicability). The above 2016 Regulations constitutes the transposing legislation. Very thoughtful of you to give us all a lesson on direct applicability post brexit. Thanks, if i want an opinion i will ask you next time. Oh, is that a new rule? You have to be asked before you're allowed to offer an opinion? You didn't see it? There was a huge thread about it about 2 weeks ago :D, since you're here Deeky, can I get your opinion on Brexit? Very thoughtful of you to give us all a lesson on direct applicability … Very thoughtful of you to give us all a lesson on direct applicability post brexit. You didn't see it? There was a huge thread about it about 2 weeks ago :D, … You didn't see it? There was a huge thread about it about 2 weeks ago :D, since you're here Deeky, can I get your opinion on Brexit? You will need to remove from sale any remaining stocks of products that do not comply with the TPD. When sourcing new supplies of any e-cigarette or e-liquid product, check that details of the notification for the product have been published on the MHRA website. A link will be made available here when the web page goes live. ​The TPD will make a small difference. The law can be circumvented on larger bottles. All they have to do is register their nicotine base and take it through testing. 20mg/ml nicotine shots can then be sold in 10ml bottles and e liquid containing no nicotine can still be sold unregulated in whatever size they like. If you want 100ml at 2mg strength they will send you 90ml of your favourite flavour in a 100ml bottle then you just pour in your tpd compliant 10ml unflavoured, colour free nicotine, shake it up thoroughly and continue to enjoy vaping as you always have. Should you need higher strengths they'll do the same just with less flavoured liquid in a bottle and more nicotine shots needing to be purchased. So, if you're a high strength nicotine vaper the costs are likely to go up but for all those on 3mg the difference should be negligible. Tank wise there are already TPD compliant 2ml tanks that you can buy. Then you can also buy a different glass tube / sleeve to make them 4ml tanks and so on. So we'll still have our options for tanks. I've found the TPD a blessing over the past month as everyone is clearing non TPD compliant stocks and I've snatched up some absolute bargains. Of course, as already mentioned, the TPD is a bs euro directive so the sooner we're out the sooner this dumb law can be dropped. The NHS advises vaping over smoking , we're one of the only countries the billion pound tobacco companies haven't managed to bribe into demonising vaping. Australia have been screwed but I'm sure a few politicians and law makers got quite a few zeroes added to their bank balances from the likes of Marlboro and accomplices. Never has such a large scale level of clear cut corruption been so obvious as this. Well according to my calendar, 20th May is a Saturday?? I was thinking the same! There just seems to be too many and some with what seems like no customers?! Also for DIY'ers, How long do you steep for? When I've been mixing I only make for a few days not weeks like it seems to be suggested? Bloody idiots puffing away on this crap, look like a steam locomotive walking down the road. Ban normal cancer sticks then?,As these are far safer than them, when instructions are followed and the product is used properly 90% less risk of cancer than normal cigs as its just Nicotine and water vapours, Unlike tobacco's thousands of carsinogenic, chemicals including amongst others frickin arsenic FGS!